The "Rex Sole" of Den Norske Fiskeklub extends his invitation for a dinner at the Norwegian Club. 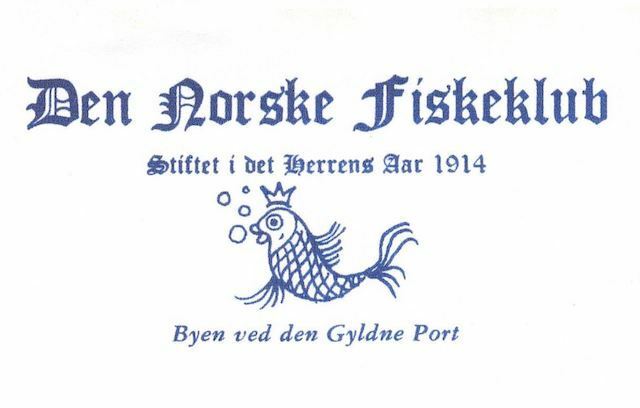 This special Club dinner/event for "Ladies & Gentlemen" is being coordinated with the Norwegian Fish Club of San Francisco where you will learn of the 102 year history of the "Den Norske Fiskeklub"! Pan Fried Filet of Sole with Chef Pelle's Brown Butter Capers & Watercress Remoulade!